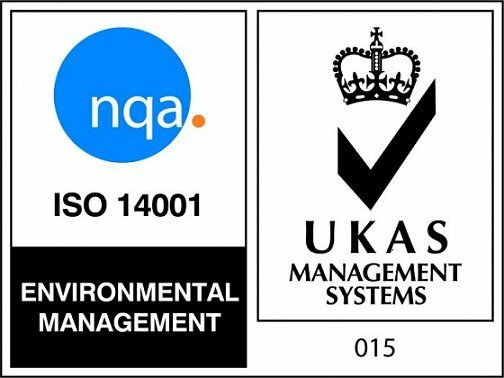 Appleton Woods’ Environmental Management System has been independently assessed and certified to the requirements of the international standard ISO 14001:2015. The project, headed by Chris Moore, Operations Manager, has reduced waste and improved efficiency throughout the Company’s own operations. In addition, the Company is assessing suppliers’ environmental credentials and is actively seeking supply partners who share the Company’s own commitment towards a sustainable environment. Combining the Environmental Management System with the Quality Management System, already assessed to ISO9001, the Company has developed an Integrated Management System. This Integrated System will benefit the organisation through increased efficiency and effectiveness, and shows the Company’s commitment to increased performance, employee and customer satisfaction, and continuous improvement.